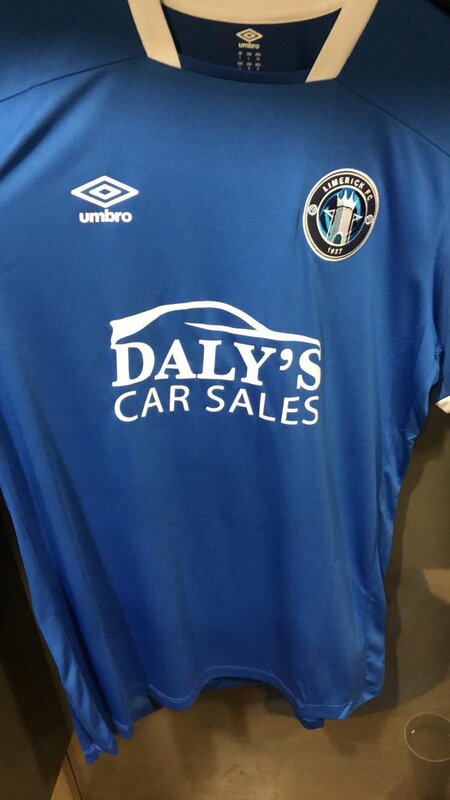 LIMERICK FC have revealed their new jersey for the 2019 SSE Airtricity League First Division season. Limerick FC will wear the new jersey for the first time in their first home fixture of the 2019 season against Longford Town on Friday, February 22, 7.45pm. Tommy Barrett’s Limerick side travel to relegated Bray Wanderers for their second league fixture of the season on Friday, March 1, before hosting Drogheda Utd on March 8.